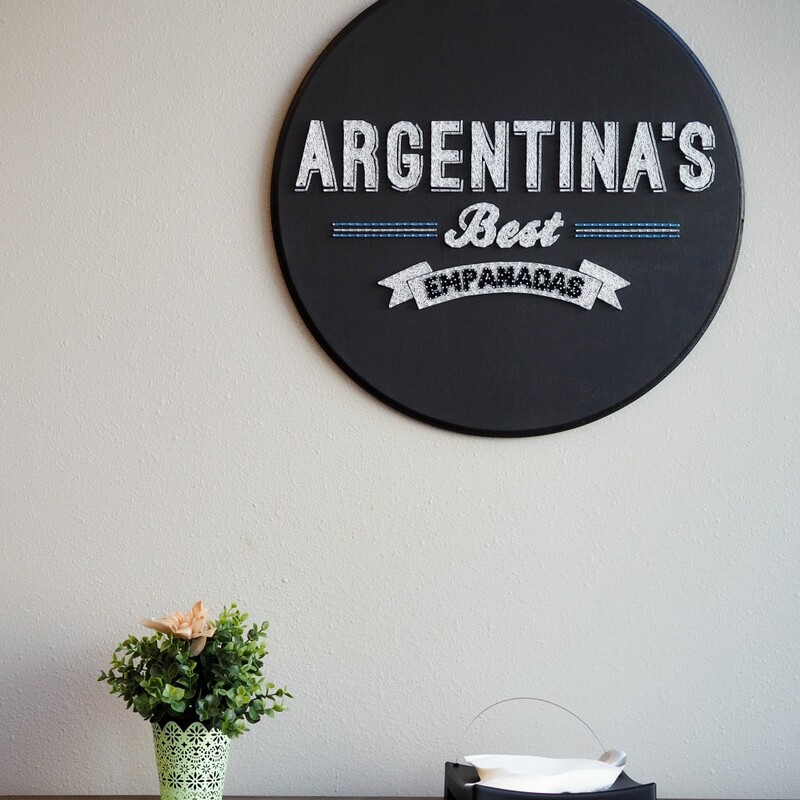 We blend Argentine heritage with a healthy desire to eat clean, fresh foods made with ingredients from local farmers to create the best handcrafted empanadas in the Salt Lake Valley. 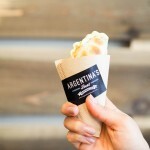 It’s a product from a different country, made with the naturally delicious agricultural products Utah is known for. 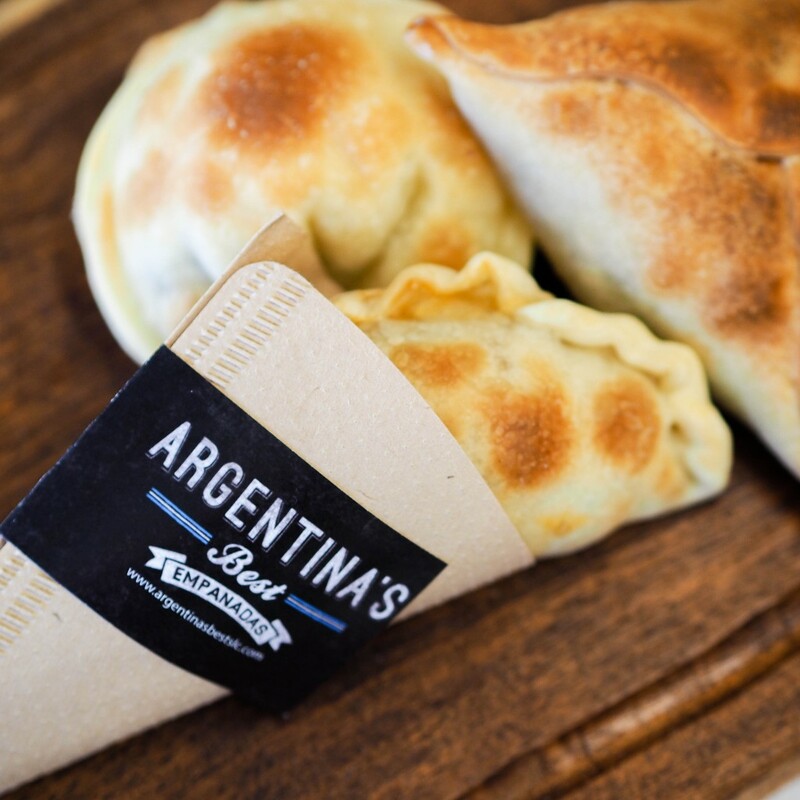 We pride ourselves by offering six varieties of homemade style empanadas, including a vegetarian option, breakfast empanadas and sweet empanadas. Because our foods are made to order, we don’t use frozen ingredients. 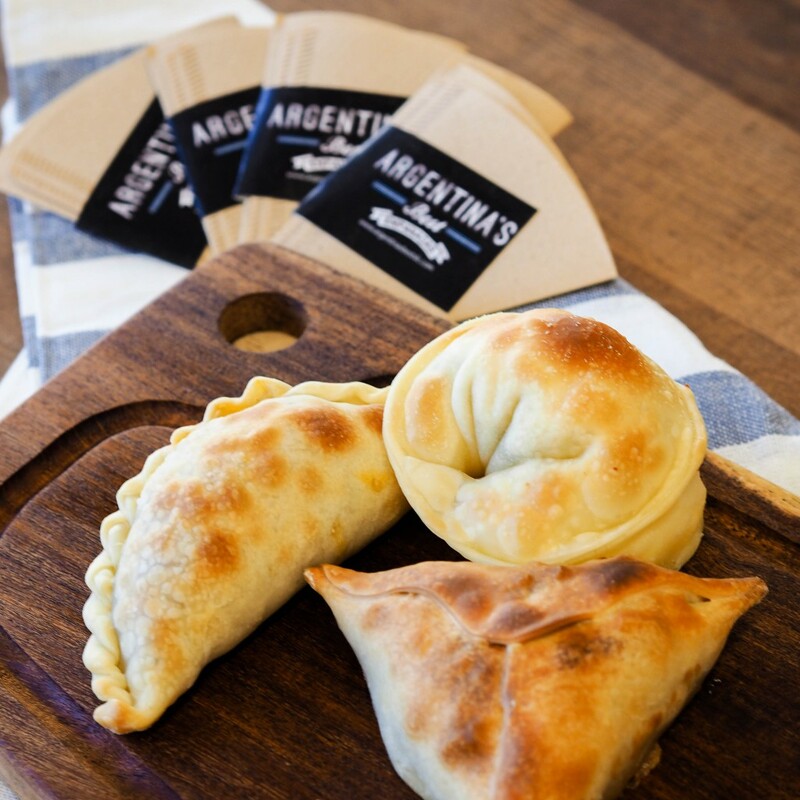 And, we guarantee the freshness and quality of every empanada. You can still find us at the farmers market, serving up more than tasty food. It’s also a piece of our history. I’m from Argentina so I had to come try these, they were amazing tasted just like homemade style argentine empanadas! Very friendly customer service and cute little shop! Love this place. The lemon beef is my favorite. 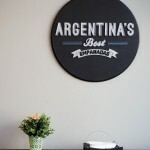 The owner and staff are very pleasant. The breakfast empanada was so good. Very tasty, light, and filling. I’m so happy that I can get a good cup of mate tea here too. 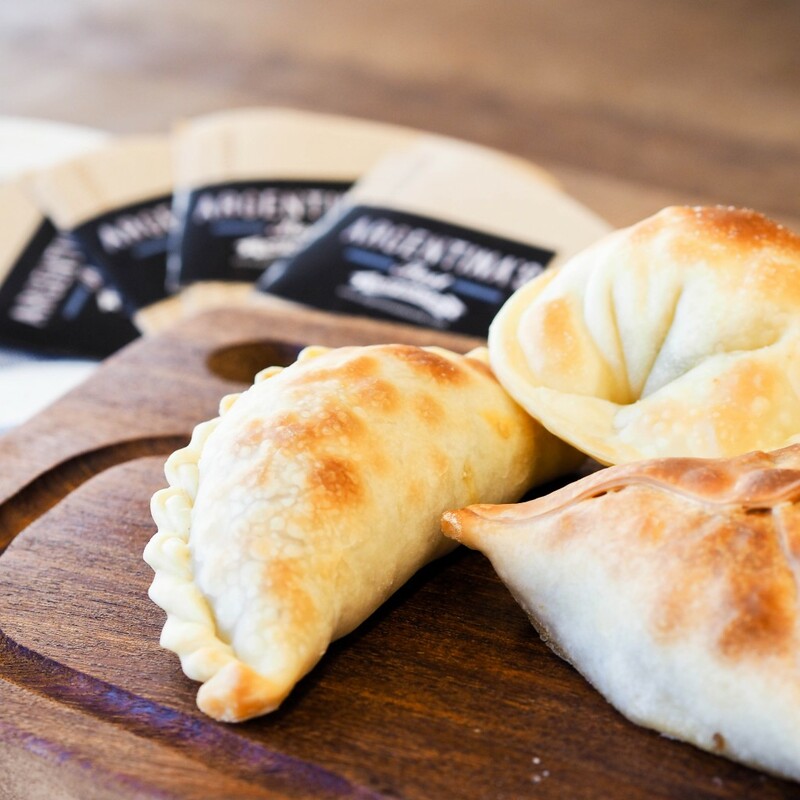 Some of our fondest childhood memories involve empanadas, and we wanted to share the feeling that created those memorable moments. 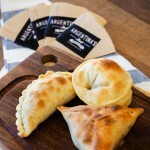 We started at the Downtown Farmers Market in 2006 and soon started selling 400 to 600 empanadas on any given Saturday. Then we moved into catering, making fresh empanadas for events and weddings. In 2016, we planned our first storefront in Salt Lake City. 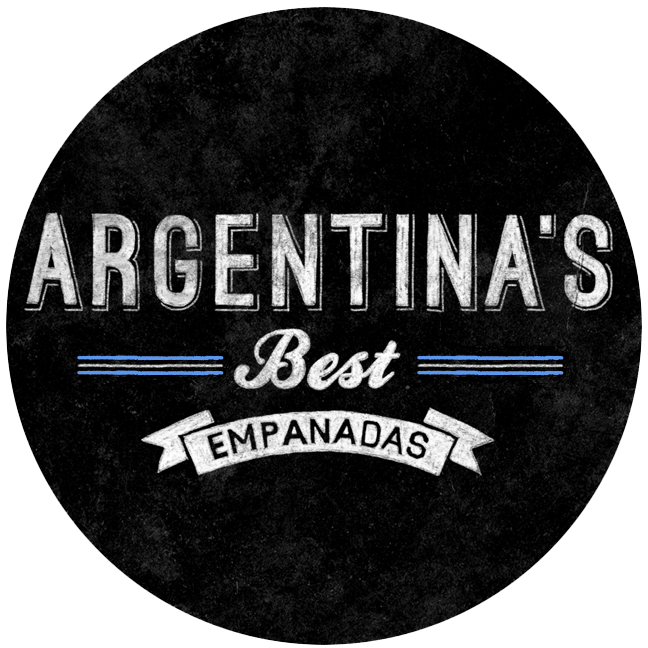 This entry was posted in Dining and tagged dining, empanadas on December 5, 2017 .